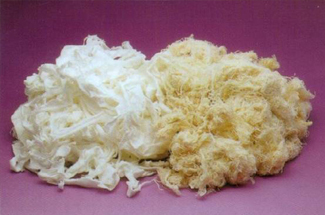 Words and such, a whole lot more of muh flippin' words. 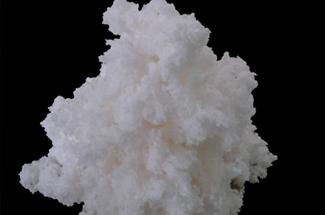 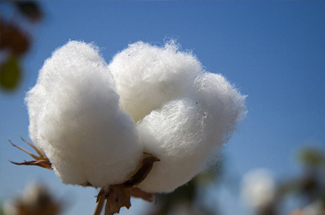 We are considered in the league of distinguished and renowned soufourteen agency manufacturer and exporter of Raw Cotton Fibre, our cotton source from the well-irrigated fields of Gujarat in India. 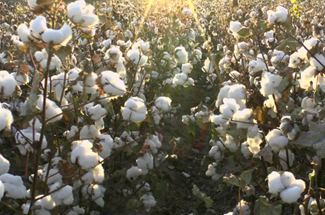 The state is known for its superior crop quality and production ratio. 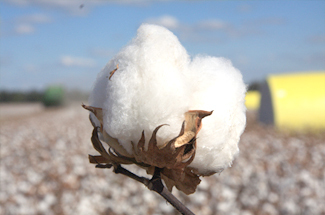 We add value to cotton by maintaining and enhancing high standards of quality. 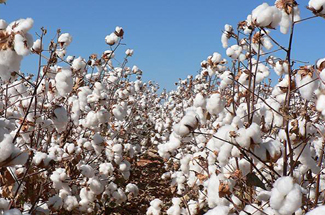 We are also offer cotton from major cotton growing states like Maharashtra, Karnataka, Madhya Pradesh, Andhra Pradesh and Telangana. 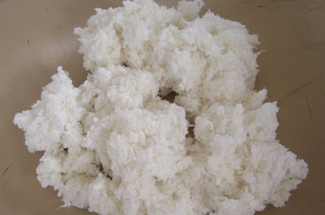 Adhering to the requirements of our customers. 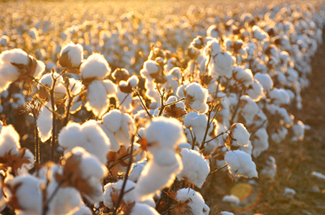 Experience of over 100 years, qualified hand graders and in house Cotton Testing Laboratory ensures the sourcing and supply of premium quality cotton to our customers. 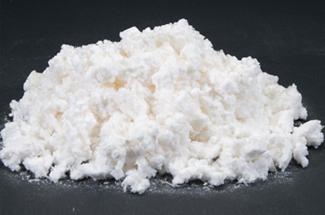 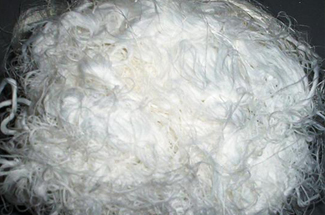 We are exporters and suppliers of a wide range of Synthetic Waste such as Polyester lump, Poly waste, and PTA waste, Oligomer waste, Partial oriented yarn, and Texturised waste. 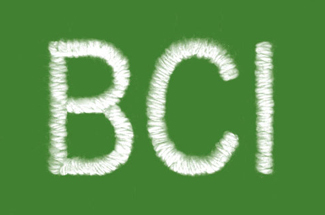 We are registered with the BCI for promotion of sustainable cotton. 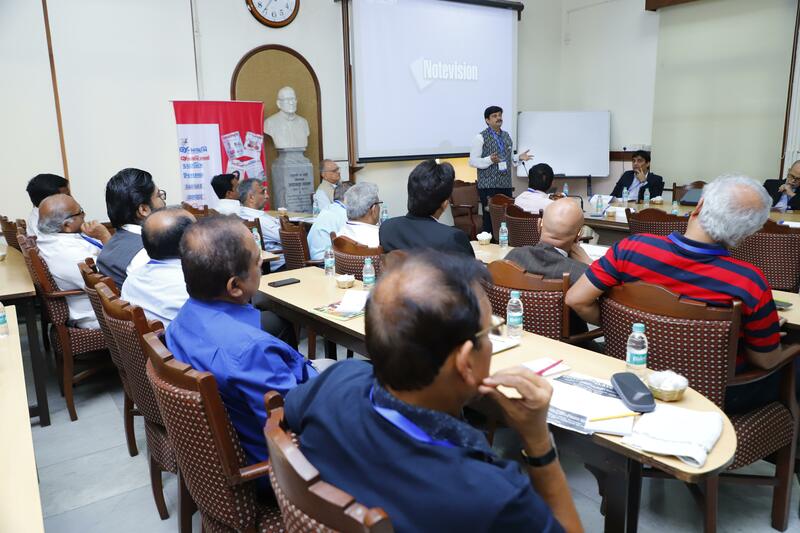 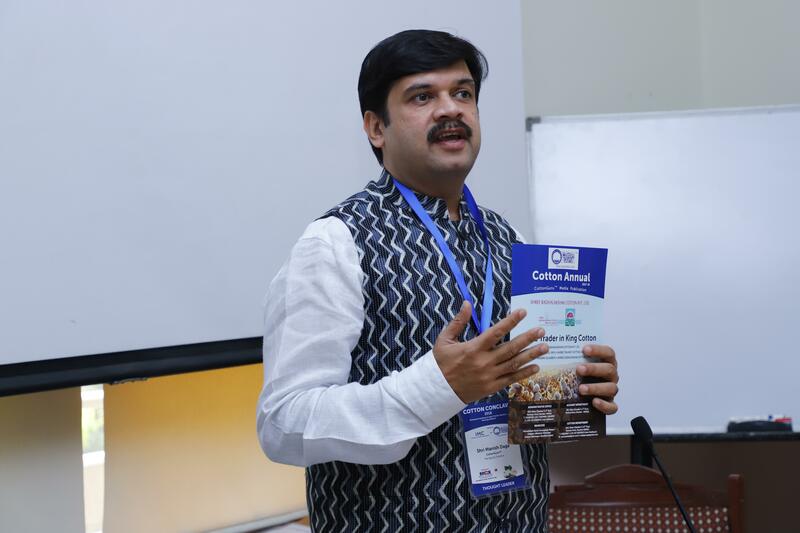 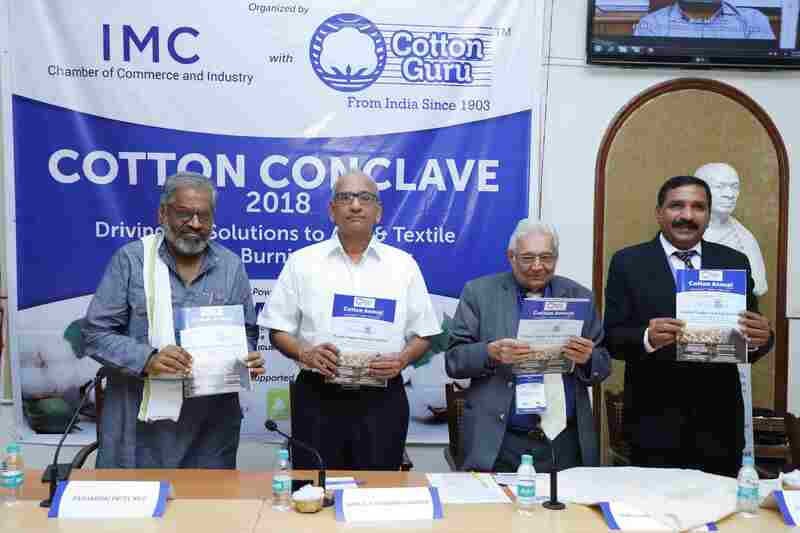 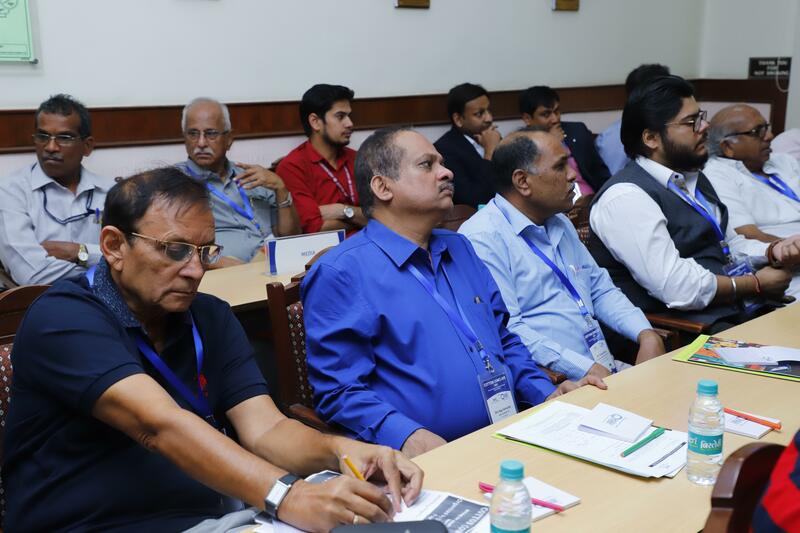 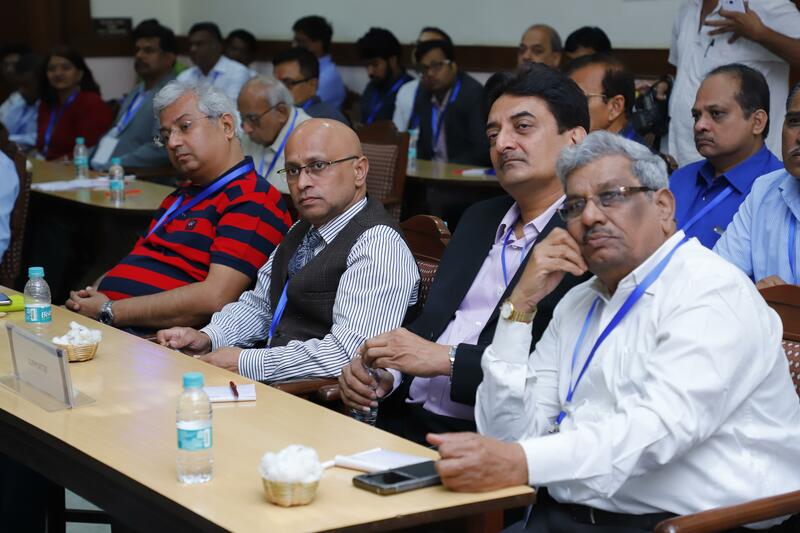 We firmly believe that the adverse impacts of conventional cotton on ecosystem health and biodiversity must be reduced, while at the same time improving the social and economic conditions for small holder cotton farmers. 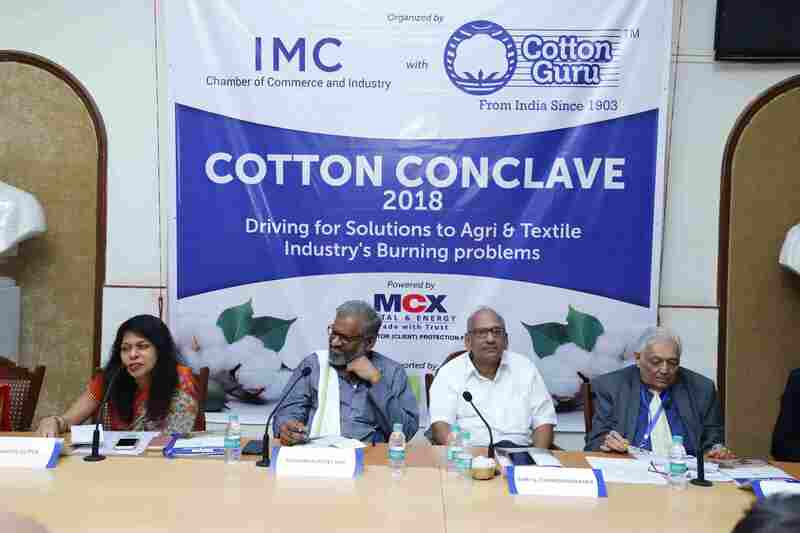 Better Cotton Initiative (BCI ) Cotton is produced by farmers who minimize the harmful impact of crop protection practices, use water efficiently and care for the availability of water, health of the soil, conserve natural habitats, and preserve the quality of the fibre and promote decent work. 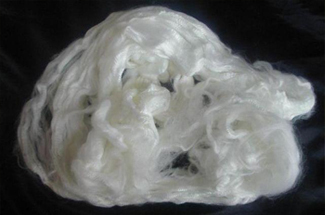 We are the suppliers of best quality Cotton Linter of 1st and 2nd cut. 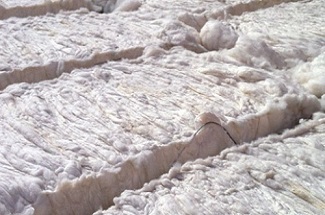 Quality as per specifications at the time of offer. 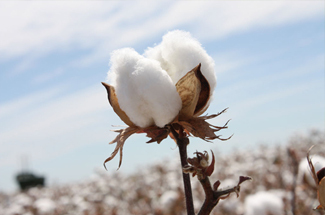 Our customers are we assured of good cotton linters at competitive price matching the required specifications, and standards. 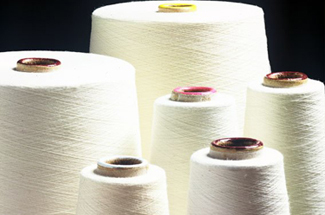 We have established ourselves as one of Leading Supplier and Indenter of Cotton Yarns from the best manufacturers of India. 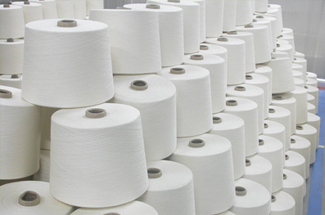 All our cotton yarns are tested on the industry set quality parameters during the manufacturing process. 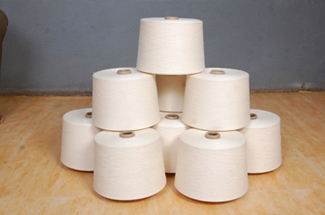 We offer our cotton yarns in different counts, blends and specifications so as to fulfill the varied demands of the customers.